The CSA have agreed the wording of an amendment with the Local Government Association (LGA) and the Association of Directors of Adult Social Services (ADASS) which will be the priority for all of the three groups at Report Stage of the Care Bill. The Report Stage will be on 10th March. 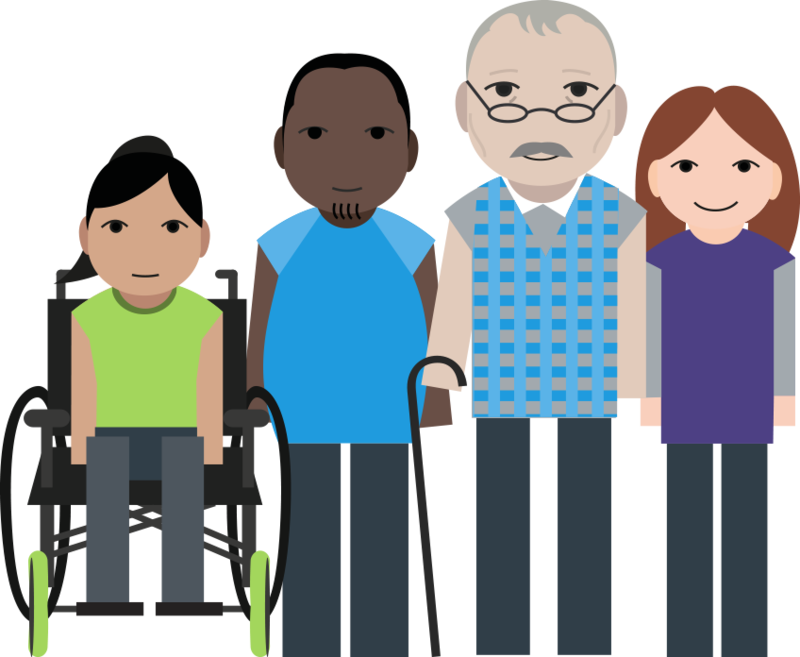 The amendment has been tabled by Paul Burstow – the former Care Minister – and seeks to create a reporting mechanism to make sure the care system is adequately funded and that those disabled and older people who need care,are able to access it. Paul is keen to prioritise this amendment and make as big an impact as possible. We are working with him and our Parliamentary supporters to get as much political pressure behind the amendment as possible. This is a final chance as the Bill goes through Parliament to push the Government to make sure the Bill is adequately funded – the Care and Support Alliance will work together to make sure the amendment makes as big a splash as possible. The CSA have lined up joint media work with the LGA on the amendment itself.